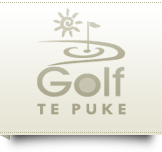 Playing golf on Te Puke golf course is the perfect group activity for friends, family or colleagues seeking a great outing in the Bay of Plenty. 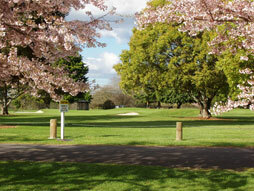 Members click here to book a round of golf at Te Puke online. 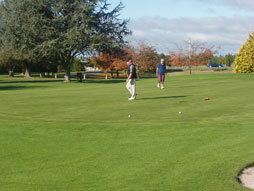 Group discounts may be available but must be discussed with the Manager at the time of booking.